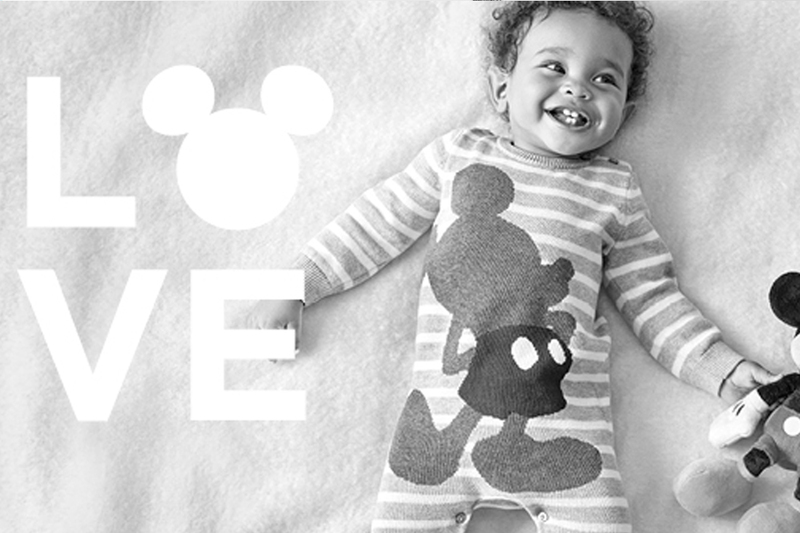 We are excited to share with you a new limited edition collaboration between Gap and Disney, launching on Monday, December 12th, just in time for the holidays. This collaboration is the first in a series of capsule collections from the two iconic brands. Check below to shop some of our favorite pieces from the collection!